Your Estate Wedding experience at Epsom House is uniquely tailored for your dream - a truly 'bespoke' wedding. 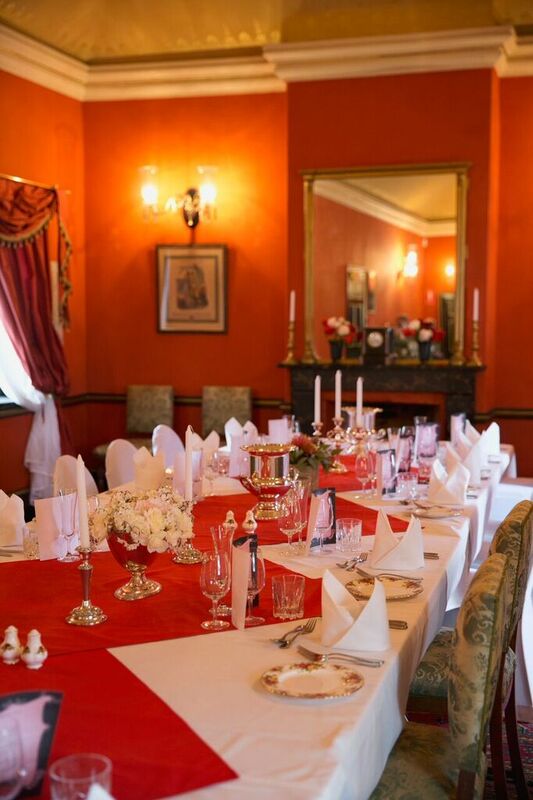 With no need to conform to a packaged concept, Jacqui and Geoffrey will take all the hard work out of planning to ensure that your special day is an incredibly elegant and romantic experience. Whether you prefer to say ‘I do’ in the English style gardens, in our fully restored Georgian Ballroom or in the beautiful light filled conservatory and courtyard, our gracious and elegant historic country house is the perfect boutique setting for a magical day. Choose the style and format of ceremony and reception that suits your personal tastes. Whether formal or casual, your guests can savour gourmet menus created especially for you by our wonderful chef Ceinwen. At Epsom, food and ambiance combine to set the perfect scene for this, your most memorable day. Epsom House bespoke weddings offers tailored packages that can include our six individually-designed guest rooms, available both before and after the ceremony including our grand Honeymoon Suite which features a romantic 1850’s mahogany four poster bed.